We are proud to be one of Ballarat's Sustainable Salons. 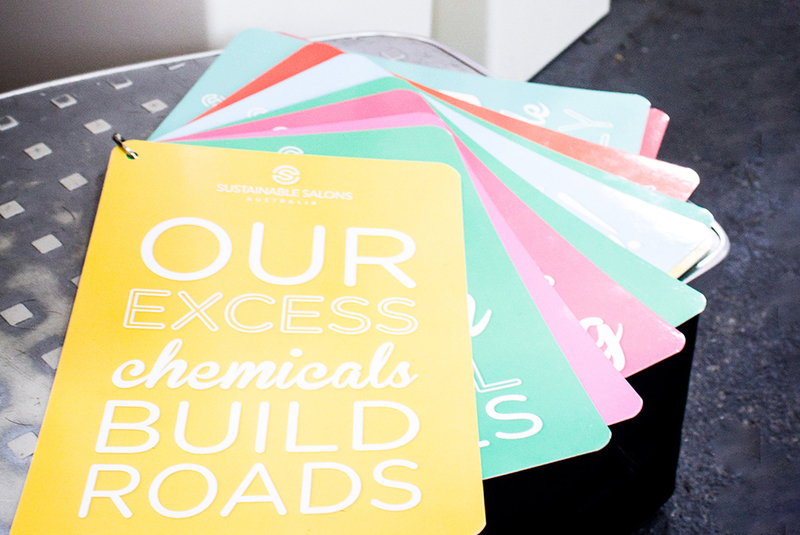 We have aligned with Sustainable Salons Australia who are a social enterprise that rescues up to 95% of salon resources from landfill and finds repurposing solutions. We love everything about the Oway hair colour range! They formed to provide a range of environmental and health products to salons like us searching for a better alternative. Our commitment to cruelty free and environmentally friendly products is paramount and the brands we use are all vegan, ethical and organic or natural. We guide you to make ethical choices for your best hair ever. We are a boutique hair salon that uses the safest environmentally friendly hair products available on today’s market, the majority of which also happen to be vegan. The products we use have all been handpicked by Cassandra for their natural ingredients, with no sulphate or parabens being a huge factor. 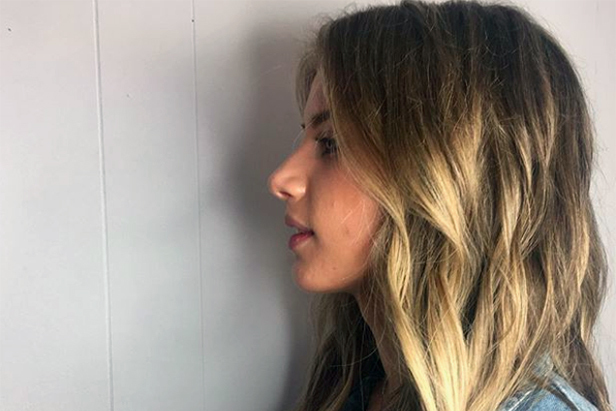 The favourite retail and colour lines of the salon are also certified Cruelty Free by PETA, and are also chosen for their low carbon footprint and recyclability.